We stayed here for 3days，it was a sweet memory.The landlord is very nice andenthusiastic,he provided maps and travel route for us.The house is really warm and sweet,comfortable,tidy,clean,fully equipped.It's about 10mins drive to hallstatt.The snow in backyard is beautiful. The entire experience was VERY good. 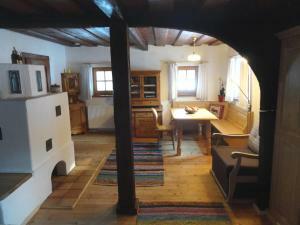 The location (15 min from Hallstatt for example) and the house itself are a treat. The owner was very kind and offered excellent information about the area. We had the pleasure of a full snow weekend with temperatures below 0 degrees Celsius and the house remained extremely cozy and warm. It has all the necessary appliances ensuring a stay with a feeling of home. Very quiet surroundings in order to reload the batteries. Supermarkets are in a 7-10 min radius by car. There are other villages and beautiful places (lakes, mountains, hiking trails) to visit nearby by car. Highly recommend this place! Better can't be! 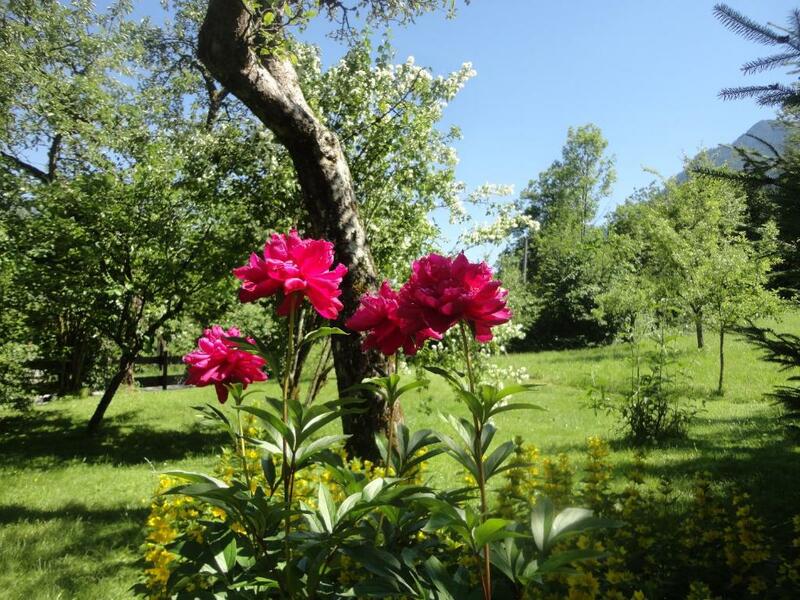 :) The environment is amazing, the house has excellent milieu. We loved it much and we are coming back if it's possible! 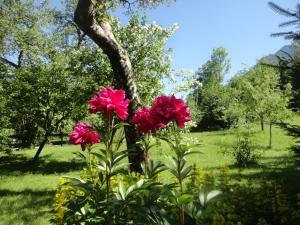 This place is perfect for recreation, to be together with your family or love. I recommend it very much! All the best for the owner Ernst Gaisbauer! Für Ruhesuchende, Wanderer, Naturliebhaber ideale Basis für einen schönen Urlaub. Der Vermieter ist sehr freundlich und hilfsbereit. Ein idealer Platz um zu entspannen und die Seele baumeln zu lassen. Ein sehr nett und komfortabel eingerichtetes altes Haus. Ein gepflegter und doch naturbelassener Garten mit einem wunderbaren Rundblick auf Berge und Wiesen. Für mich hätte es nicht besser sein können. Die Lage, das Haus, die Ausstattung, die Gastfreundlichkeit. Es verbindet sich Ursprünglichkeit auf's Feinste mit modernem Komfort. Dazu kommen die landschaftlich traumhafte Lage und die Ruhe. 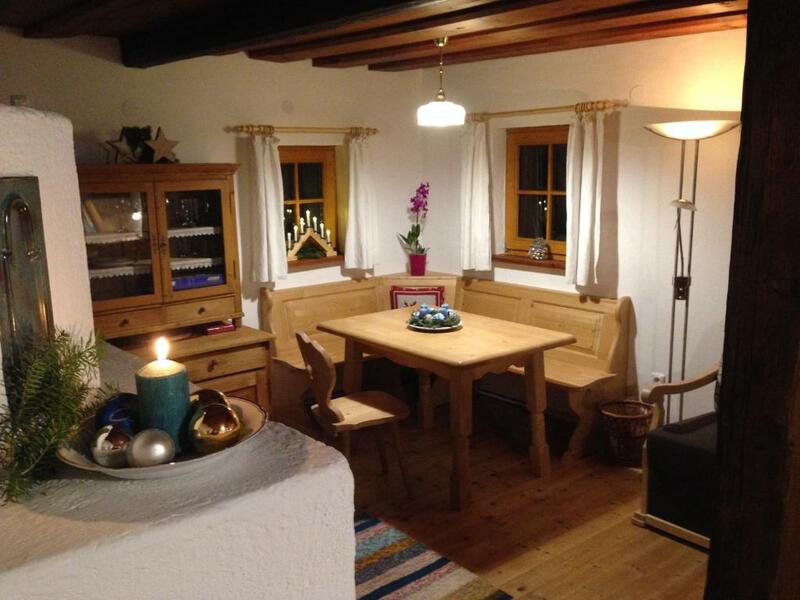 Lock in a great price for Ferienhaus Ramsau 8 – rated 9.7 by recent guests! Located a 2-minute drive from the center of Bad Goisern, Ferienhaus Ramsau 8 offers self-catering accommodations with free WiFi. Guests benefit from terrace and a sun terrace. Free private parking is available on site. The kitchen features a dishwasher, a microwave and a refrigerator, as well as a coffee machine and a kettle. 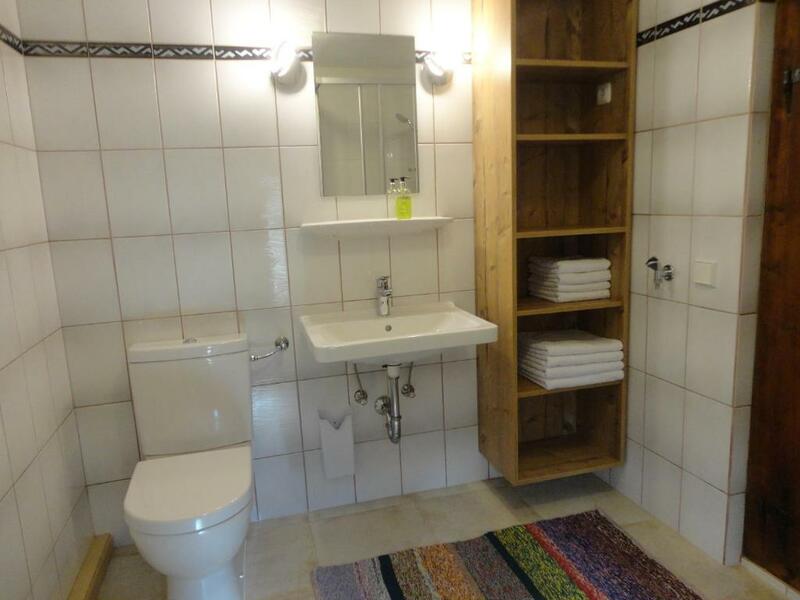 Towels and bed linen are available in this self-catering accommodations. Salzburg is 29 mi from Ferienhaus Ramsau 8, while Hallstatt is 4.3 mi away. 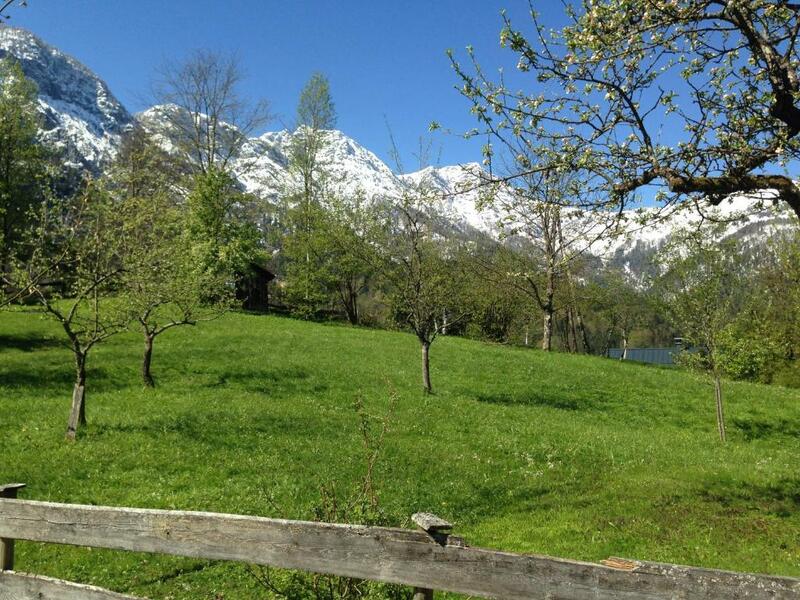 The nearest airport is Salzburg W. A. Mozart Airport, 31 mi from the property. This property also has one of the top-rated locations in Bad Goisern! Guests are happier about it compared to other properties in the area. This property is also rated for the best value in Bad Goisern! Guests are getting more for their money when compared to other properties in this city. 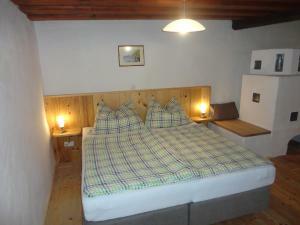 When would you like to stay at Ferienhaus Ramsau 8? This holiday home features a kitchen, kitchenware and dining area. 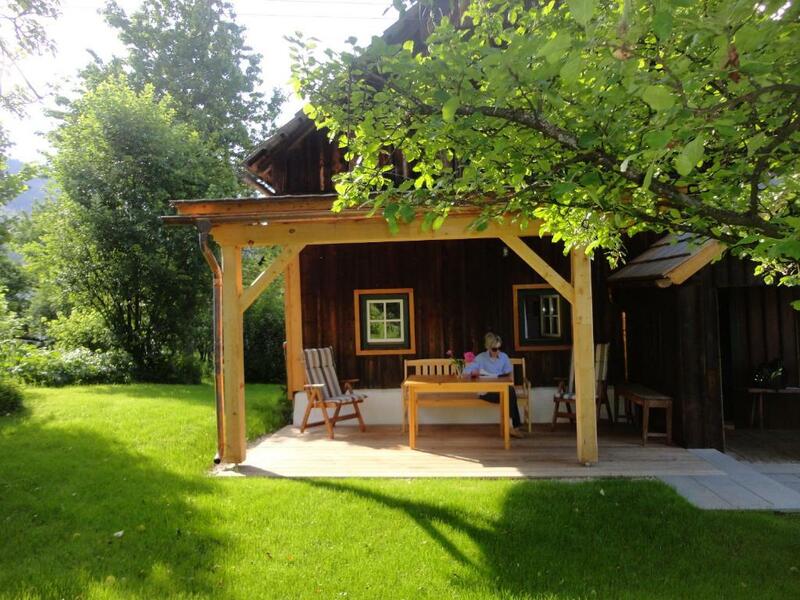 House Rules Ferienhaus Ramsau 8 takes special requests – add in the next step! Please inform Ferienhaus Ramsau 8 of your expected arrival time in advance. You can use the Special Requests box when booking, or contact the property directly using the contact details in your confirmation.